Dianne received a B.A. in Secondary Education, Social Studies, from Limestone College, and a B.A. in Elementary Education from Limestone and Winthrop College. She currently teaches Middle School Language Arts. 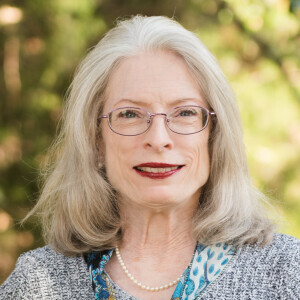 Dianne’s teaching experience includes Elementary, Middle, and High School in both public and private schools. She came to PCA in 2004 as the 5th grade Language Arts teacher. She has also enjoyed various years serving as teacher for Sunday School, Children’s Church, Kid’s Day Out, and Vacation Bible School. Dianne and her husband, Sterling, have two adult children.